Wildspeaker is a Blackened Crust band from Dallas, Texas. The lineup consists of vocalist Natalie Kahan, guitarists Nelson Favela and Zak Pitts, bassist Garry Brents (Cara Neir), and drummer Ricky Rivera. 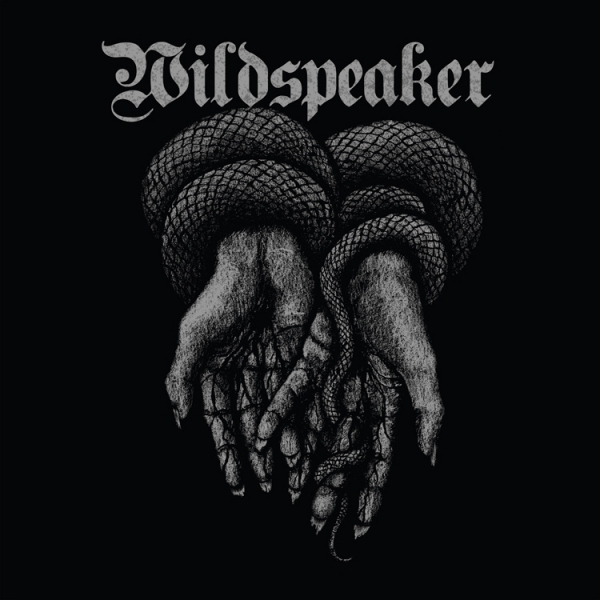 Wildspeaker’s sound is heavily influenced by early Crust Punk, Black Metal, and Grind. 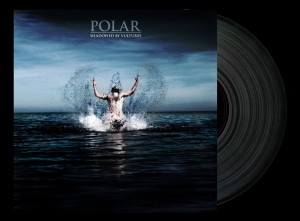 Thematically and lyrically the band focuses on the resilience of nature and downfall of human civilization. 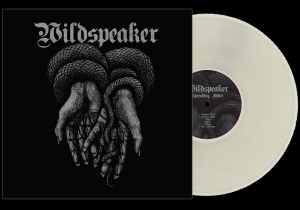 Wildspeaker’s Prosthetic Records debut release, Spreading Adder, will be released on June 23rd. 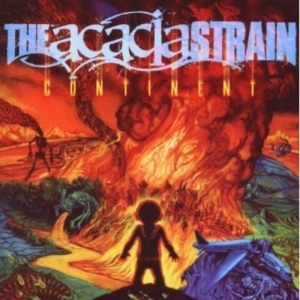 The album features 11 tracks of grinding, blistering, crust. Self-produced in Brents’ home studio, Spreading Adder will be released on LP, CD and all digital formats.